Miami producer Reazy Renegade has recently decamped from DJ Khaled's imprint to Warner Bros. He has enjoyed an industrious output as of late, with recent collaborations with Young Dolph, Tory Lanez, Rick Ross, and Ace Hood. Today he delivers "Zeroes," a get-money anthem that features Infrared (of "All the Way Up" fame), Dipset vet Jim Jones, and Chris Jones of Terror Squad. He cooks up a beat that pits mellow, static melodic elements with a drum groove that crackles with energy. 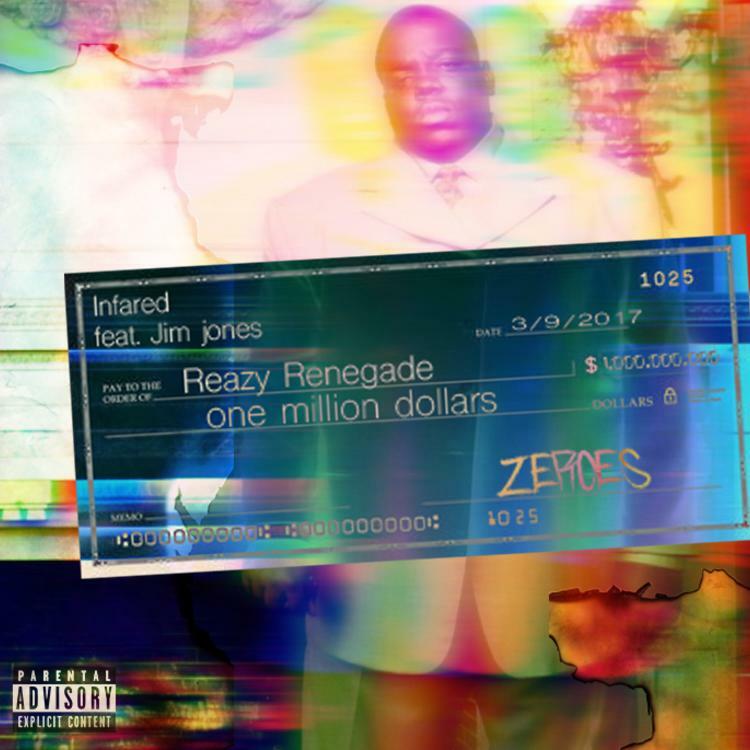 Listen to "Zeroes" and read Reazy's Behind the Beat profile with HNHH here.